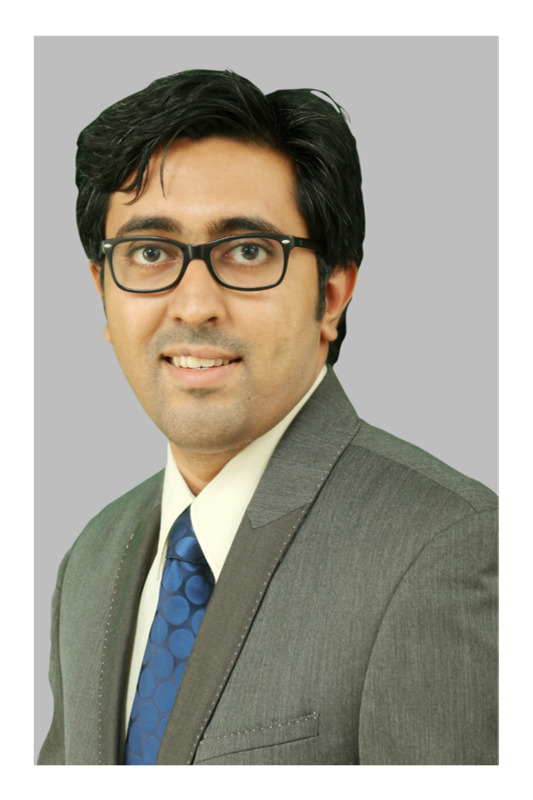 Arjun, an innovative, accomplished leader, who has created business opportunities, led digital marketing transformation and launched effective marketing strategies across multiple business segments. More than 7 years of rich experience in various roles including Marketing, Business Development, Account Management and Product Management. Arjun worked in areas like Corporate Branding, Marketing Strategy, Vendor Relations, Account Management, and Sales functions for the IT industry in International as well as Domestic Markets. Successfully conceptualized & launched marketing strategies from scratch, winning accolades, awards & thought leadership position in the companies he has worked. Immense expertise in handling large accounts, teams & collaborating with stakeholders to deliver desired results. Recognized as a highly innovative professional with strong problem solving skills. Before co-founding Alcodex, Arjun was instrumental in driving Europe market entry for a Product Engineering Service provider based out of India. Also, he headed the business development activities for a joint product development under an India Israel bilateral programme and facilitated the efforts for a Department of Scientific and Industrial Research (DSIR, under Ministry of Science and Technology) certified R&D lab. A Mechanical engineering graduate from College Of Engineering Trivandrum, Kerala University, and an MBA from Hult International Business School, London, United Kingdom. He is a member of Hult Asia Business Club and TiE Kerala Chapter.